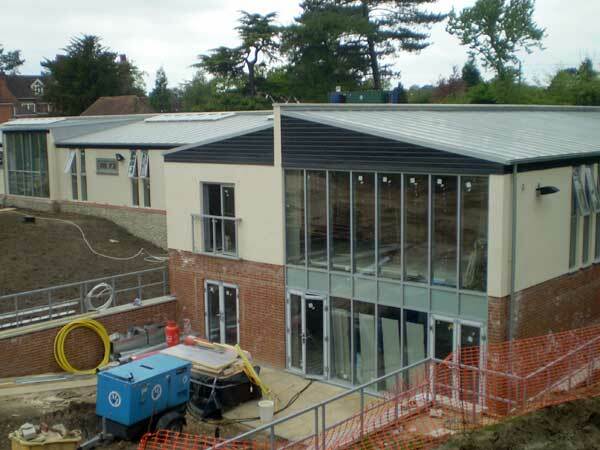 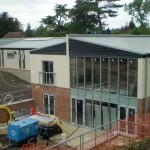 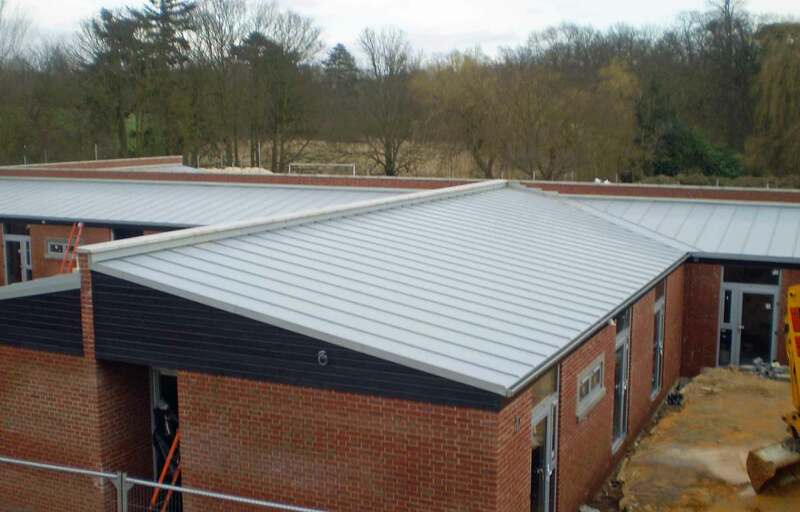 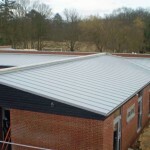 This large roof was for an extension to a nursing home in Kent. 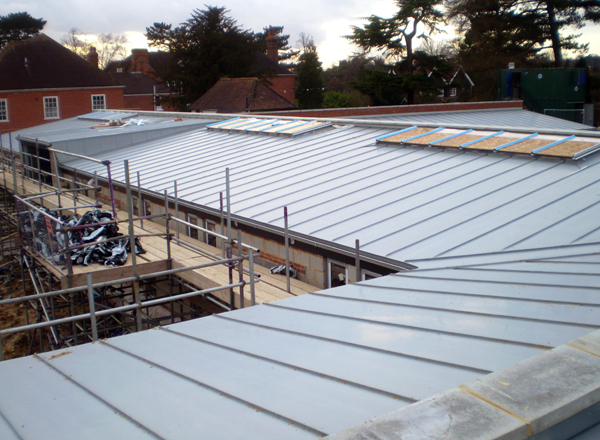 The project used Falzink – a Corus product which consists of an aluminium core coated with a zinc layer. 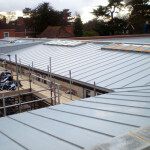 This combines the attractive appearance of weathered zinc with the especially low weight of aluminium.